During the war rationing at home and K-rations abroad changed the eating habits of Americans and changed the business of farming. At home, it was hard for consumers to buy spices like thyme and sage that had been imported from regions now caught up in war. Government rationing of sugar, coffee, canned goods, meat, fish, butter and cheese began in 1942. Ground beef took fewer ration stamps to buy than steak or roasts, so homemakers "stretched" the meat supply by fixing meatloaf, spaghetti, stuffed peppers and meat rolls. Cookbooks and women's magazines offered tips on how to fix vegetable main dishes or other meats such as beef tongue, hog jowls and poultry. Farmers and butchers had a new market for little used cuts of meat. Ration laws also changed the perception of frozen foods. Frozen food products had been around, in some areas since the mid-1930s. But particularly in rural America, they hadn't caught on.  Many grocers didn't even have the freezers to display the products, so they didn't buy the products from wholesalers. Rationing regulations required that grocers display a poster showing the value in ration points of different foods. On those posters, frozen foods were prominently displayed because the cans for canned foods were reserved for rations for soldiers. For the first time, some rural residents found out about frozen foods. They new the products were available somewhere  they were on the poster  and they looked like a good buy. There was a boom in frozen foods for the home during the war. On the frontlines, soldiers were eating K rations, C rations and D rations. The K rations were the main source of food for troops on the frontlines. There was a breakfast unit with two kinds of biscuits, canned meat and eggs, a fruit bar, "instant" coffee, sugar cubes, cigarettes, chewing gum and key to open it all up. 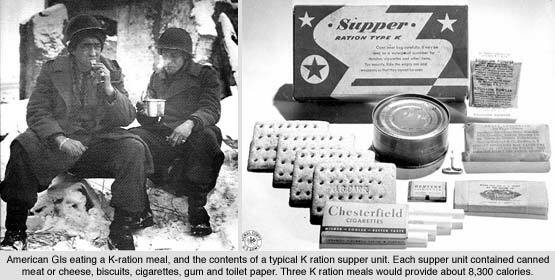 The K ration dinner and supper units were similar with various kinds of canned meat and cheese products as a main course. Each unit contained cigarettes and chewing gum, and the supper unit contained toilet paper. The three meals gave each soldier somewhere around 8,300 calories with 99 grams of protein. The C rations were meant to be eaten by troops who were away from the frontlines and had more time to prepare the meals. The B rations were for emergency situations and contained three chocolate bars fortified with vitamins and stabilized so they wouldn't melt even under jungle conditions. Like it or not, soldiers got used to the convenience of eating meals out of a can, and consumers at home got used to the convenience of prepared and frozen foods. After the war some new foods came right out of the ration kits to the stores. "Foods formerly manufactured solely for army use will now be put on the civilian market," announced American Cookery magazine in 1946. They were excited about a bonanza of canned meats like Spam, Treat, Mor, Prem and Snack. "Only 12 different varieties were available before the war, but postwar shelves will boast 40 varieties." 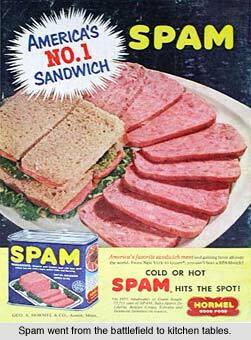 Today, only Spam  which began life in 1937 as "Hormel's Spiced Ham"  is still in wide distribution. Frozen and dried food products also became popular after the war. National Research Corporation of Boston turned a vacuum process that had been developed to make penicillin and blood plasma during the war into a way to manufacture powdered orange juice. But the consumers weren't ready for powdered orange drink  that would come in the 1960s when the space program took "Tang" along on their missions. In the 40s, the company adapted the process to produce frozen orange juice concentrate. The company became Minute Maid, and, by 1950, a quarter of Florida's orange crop was going into concentrates. The frozen product quickly overtook fresh squeezed orange juice in most American homes. Full frozen meals were not far behind. In the 1950s, a Nebraska company Swanson's brought out their TV Dinners to great success. Everyone seems to have jumped on the food convenience bandwagon. It's very difficult to comprehend why such a accomplished person as the wife of the late President would allow her name and likeness to be associated with a hot dog company. 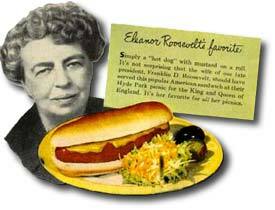 The ad claims that Eleanor Roosevelt served "this popular American sandwich at their Hyde Park picnic for the King and Queen of England. It's her favorite for all her picnics."  These changes in eating habits caused huge changes in appliances, transportation and farming. 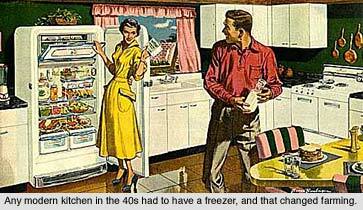 New refrigerators were quickly developed with bigger freezer sections as consumers began buying the new products. Shock resistant refrigerator units for trucks had to be invented and used by the military before frozen products could be shipped around the country and around the world. And farmers were forced to change what they grew and how they grew their products to meet new consumer demands.  Here are a few of the other foods that were first produced and sold in the 1940s.